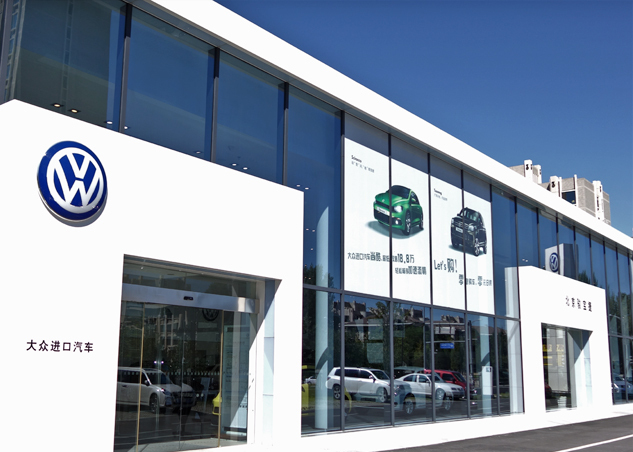 At the beginning of September, Porsche Informatik’s new sales solution, the CROSS NG SALESworkplace, had its productive launch: pilot operation of the system began in the Junbaojie Volkswagen dealership in Beijing, where it supports sales staff, from customer acquisition to sales contract conclusion. Since 2013, the Porsche Holding has been represented in by the Porsche Chile SpA importer with the following brands: VW cars, VW commercial vehicles, Audi, Skoda, VW Bus & Trucks and MAN in Chile. The Porsche Inter Auto retail organisation has 4 dealership sites and 5 new vehicles sales points in Chile. 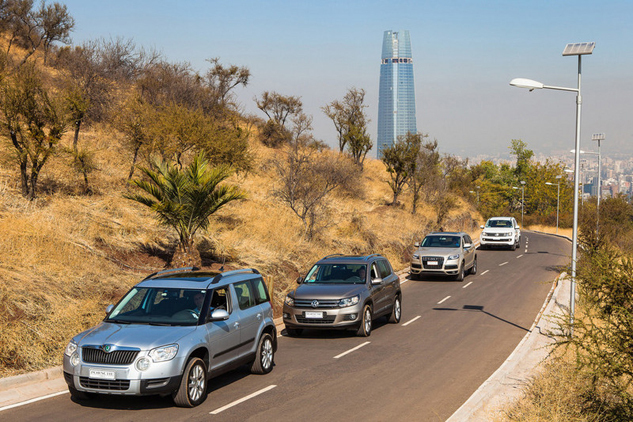 The full dealership network of all brands in Chile comprises 66 sites across the whole country.